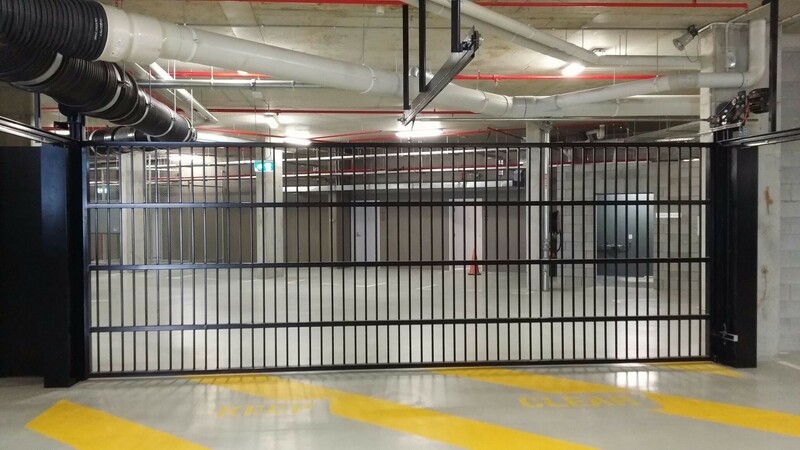 Prominent Australian builder Mirvac have just completed another premium unit development in Queensland, and again have used Mirage Door products for their various car park openings. The “Unison” Apartments in Newstead in Brisbane is a high quality addition to the rejuvenation of a once – industrial suburb. 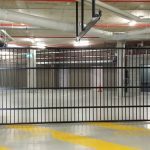 The basement car park features a number of Mirage roller shutters and a counterweight door to the various car park entries. 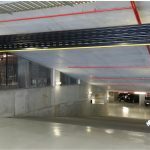 Each product manufactured and installed was a customised product solution, based on a proprietary product. 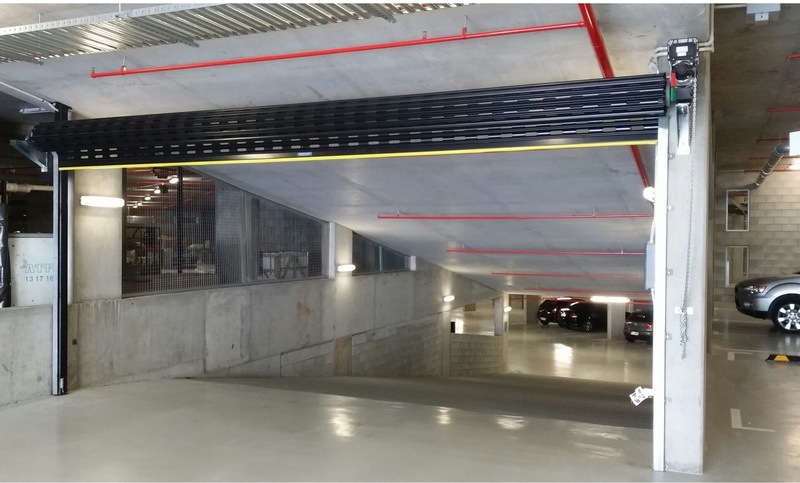 Consultation with Mirvac’s architects and mechanical air flow consultants ensured high quality and appropriate product selections were made, and all products were manufactured at Mirage’s Brisbane premises.